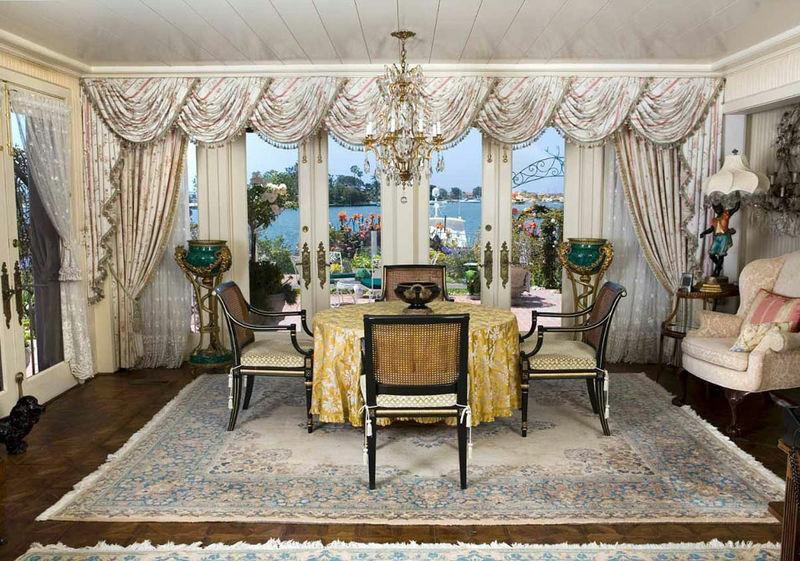 LOS ANGELES, CA.- Bonhams & Butterfields announced the November 8, 2009 auction of The Estate of Elizabeth Colyear Vincent, Newport Beach, California. Assembled over the course of a lifetime, the Estate features a diverse group of 18th and 19th century works with a focus on the Northern European aesthetic. The 300-lot Los Angeles-based sale will feature pieces from François Linke and Paul Sormani, KPM and Meissen porcelain, beautiful examples of gilt bronze and lighting fixtures as well as a discerning selection of furniture, decorative and fine arts from across Europe. Elizabeth Colyear Vincent was born in Los Angeles on May 1914. A fifth generation Californian, she attended the Westlake School, Los Angeles, California and The University of Southern California (USC), Los Angeles, California. Vincent was an astute businesswoman with a passion for the arts, boating and her family. Over the past 30-years, Vincent lived in Newport Beach, California on prestigious Harbor Island surrounded by the rare and unique items she spent a lifetime collecting. During the course of her lifetime, she enriched many lives through her generous philanthropic endeavors, which included numerous Southern California charities as well as the performing arts. According to Andrew Jones, Los Angeles Director of European Furniture and Decorative Arts at Bonhams & Butterfields: "The Estate of Elizabeth Colyear Vincent represents a lifetime of passionate collecting. 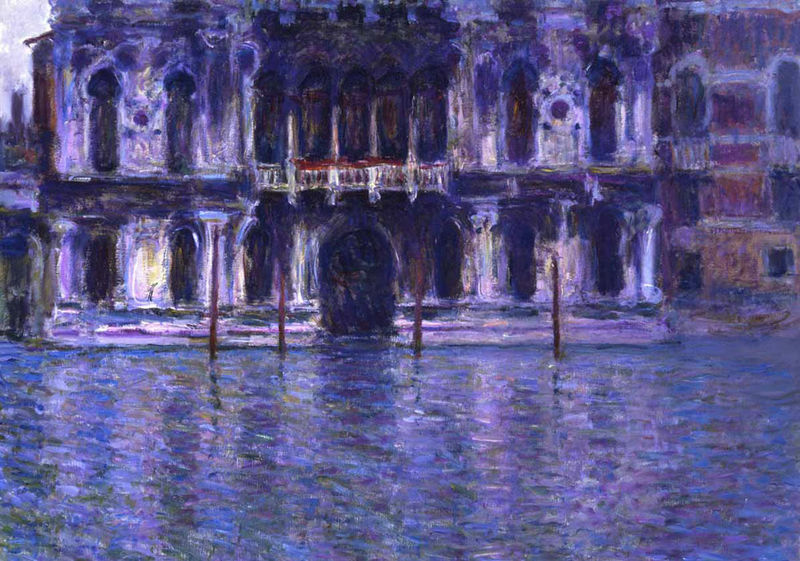 Vincent's distinct style and appreciation of 18th and 19th century Europe is clearly reflected within the offering." The marquee lot of the sale is an imposing pair of Louis XVI style gilt bronze floor torcheres, late 19th century (est. $25,000-35,000). The eighteen light torcheres, each with a standard in the form of an urn draped in swags issuing a multitude of scrolling candle arms, measure 7 ½ feet tall. 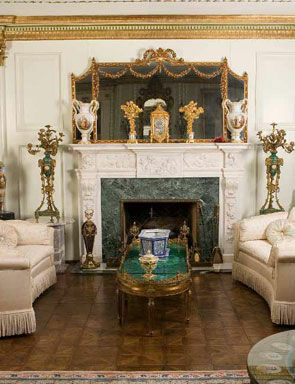 According to Jones, "The Louis XVI style gilt bronze floor torcheres are two of the most impressive examples of floor lighting to be offered at public auction in recent years. Bonhams & Butterfields is delighted to present these items along with many rare and unique works to the public in November." The sale will also feature a group of 19th Century works of art by renowned craftsmen François Linke, Paul Sormani and Emmanuel-Joseph Zwiener. Notable highlights include a Louis XV style gilt bronze mounted marble topped mahogany center table by Francois Linke (est. $7000-9000); a pair of French inlaid mahogany bowfront corner cupboards by Paul Sormani (est. 15,000-20,000) and a Louis XV style gilt bronze mounted marquetry side cupboard by Emmanuel-Joseph Zwiener, late 19th century (est. $15,000-20,000). Additional highlights from the Estate of Elizabeth Colyear Vincent will include a grand Venetian micromosaic and acid etched mirror (est. $20,000-30,000); a Continental gilt bronze mounted onyx urn, late 19th century (est. $18,000-25,000); a monumental Vienna style porcelain covered urn on stand, late 19th century (est. 12,000-18,000); a collection of Meissen porcelain figures, mostly late 19th century (estimates range from $1,000-15,000); an Italian carved marble figure of Ruth by P. Bazzanti, late 19th century (est. 10,000-15,000) and a Berlin (KPM) porcelain table casket, late 19th century (est. $6,000-8,000) as well a selection of European paintings.